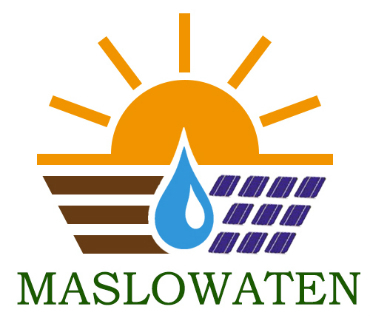 MASLOWATEN is an EU project that introduces to the market high power photovoltaic pumps assuring reliability and warranty service. Powered by FP7 European Program (under grant agreement No 613717) and designed by A fusion of Scientists from European Research Centers and a team of Machine to Machine (M2M) Communications Specialists with a deep Knowledge of Industrial Automation, OpIRIS is an online professional irrigation scheduling system. OpIRIS gives the answer to the question: “how often and how much to irrigate”. Using the latest Technology, it consists of a User Friendly Web Program, a Remote Terminal Unit (RTU) and a set of sensors. It is a low cost autonomous system dealing with water, fertilizers and energy reduction in Hydroponic Greenhouses and Trees Orchards.